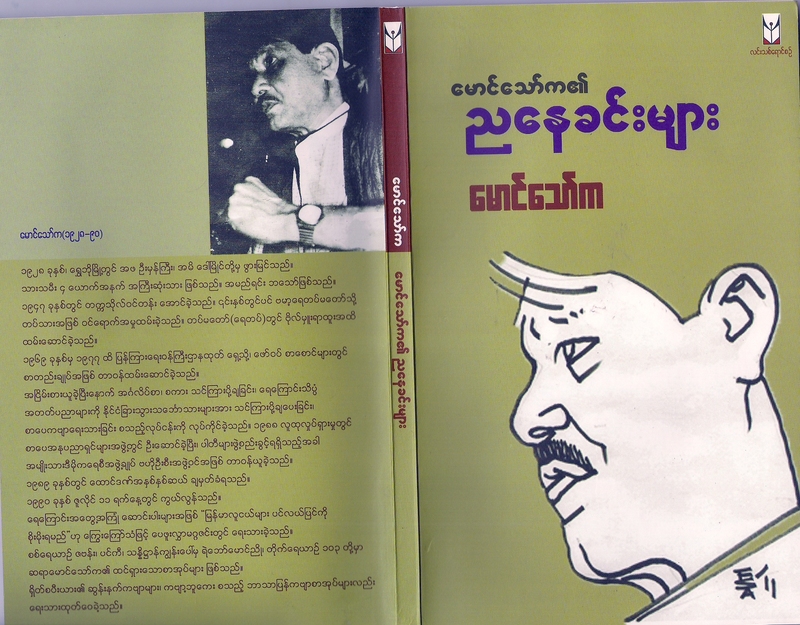 « Are Myanmars conveniently ignored the sacrifices and struggles of Ko Mya Aye ? 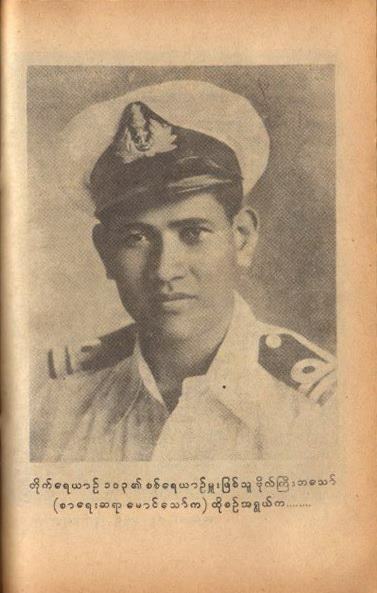 Greatest Burmese Muslim Hero and Martyr who had even successfully persuaded Daw Aung San Suu Kyi to join politics under NLD. This entry was posted on January 18, 2012 at 11:06 am and is filed under Uncategorized. You can follow any responses to this entry through the RSS 2.0 feed. You can leave a response, or trackback from your own site.